The Sutta Pitaka, the second division of the Tipitaka, consists of more than 10,000 suttas (discourses) delivered by the Buddha and his close disciples during and shortly after the Buddha's forty-five year teaching career, as well as many additional verses by other members of the Sangha.  More than one thousand sutta translations are available on this website. The "Middle-length" Discourses (Pali majjhima = "middle") consists of 152 suttas of varying length. These range from some of the most profound and difficult suttas in the Canon (e.g., MN 1) to engaging stories full of human pathos and drama that illustrate important principles of the law of kamma (e.g., MN 57, MN 86). The "Grouped" Discourses (Pali samyutta = "group" or "collection") consists of 2,889 relatively short suttas grouped together by theme into 56 samyuttas. The "Further-factored" Discourses (Pali anga = "factor" + uttara = "beyond," "further") consists of several thousand short suttas, grouped together into eleven nipatas according to the number of items of Dhamma covered in each sutta. For example, the Eka-nipata ("Book of the Ones") contains suttas about a single item of Dhamma; the Duka-nipata ("Book of the Twos") contains suttas dealing with two items of Dhamma, and so on. 1. Bhikkhu Bodhi, Connected Discourses of the Buddha (Somerville, Mass. : Wisdom Publications, 2000), p.31, referring to Joy Manné's "Categories of Sutta in the Pali Nikayas and Their Implications for Our Appreciation of the Buddhist Teaching and Literature," Journal of the Pali Text Society 15 (1990): 29-87. © Access to Insight (Legacy Edition), 02.05. 2013, http://www.accesstoinsight.org/tipitaka/abhi/index.html .